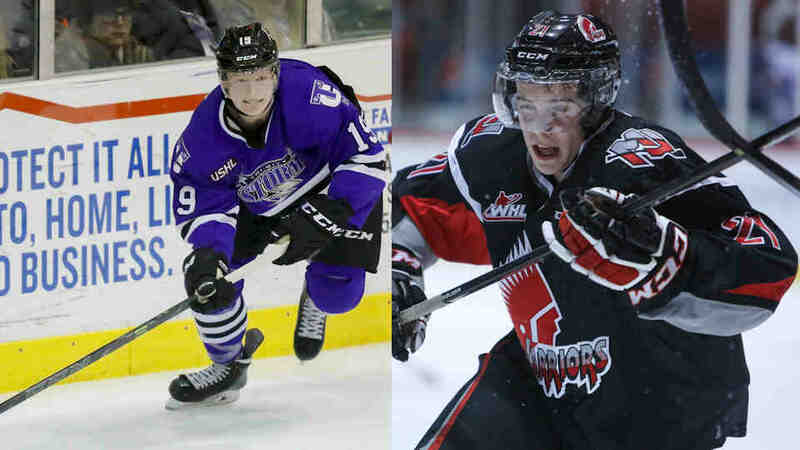 Congrats to Eastman & Pembina Valley players that were drafted to the NHL on June 24 & 25th. Congratulations to Brett Howden for being drafted in the 1st round – 27th overall by the Lightning and to Wade Allison, from Melita MB, for being drafted by the Flyers in the 2nd round – 52nd overall. Wade participated in our Morris camps early on in his development prior to heading South to continue his journey! Congrats to both and best of luck moving forward! 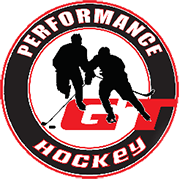 Next page Next post: Synthetic Ice Training – April to August! Come check it out!